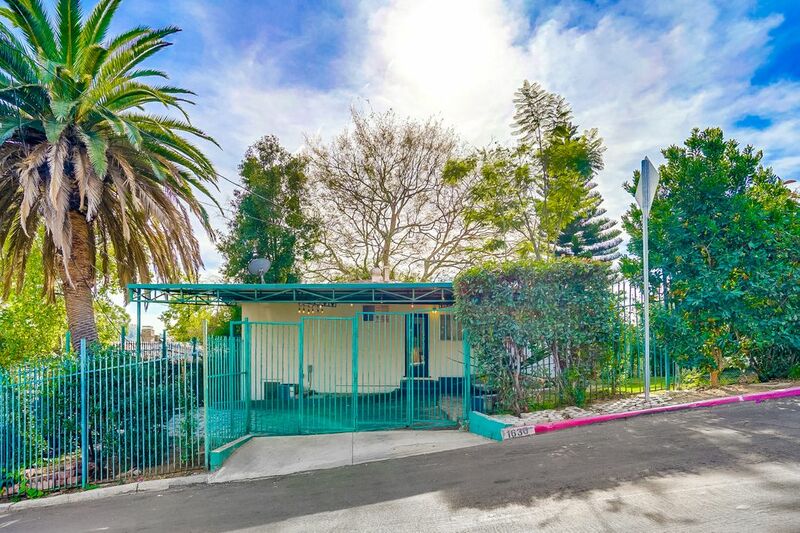 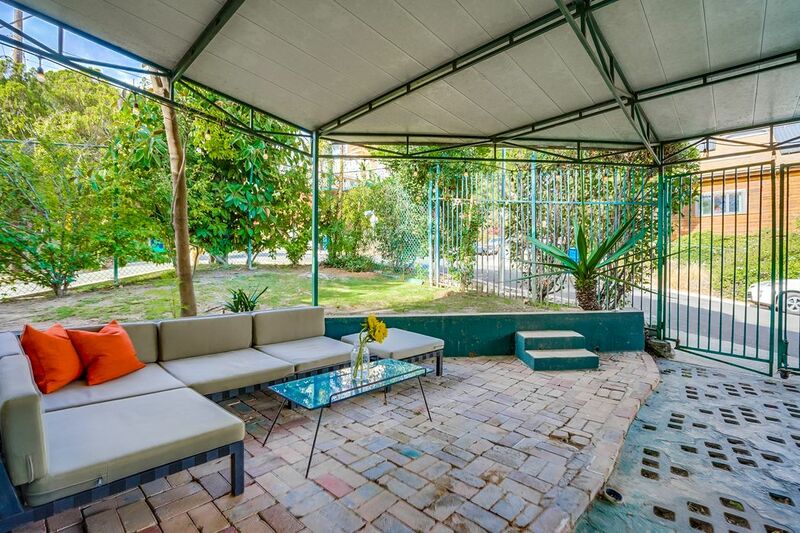 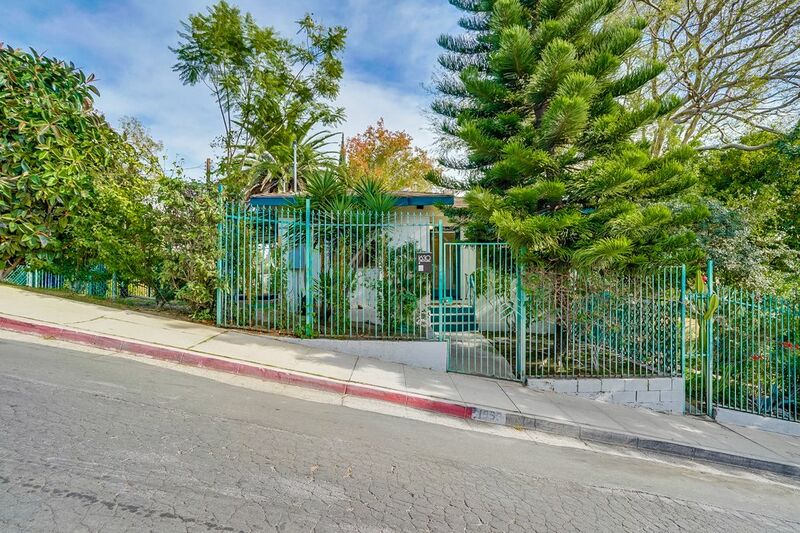 1630 Cerro Gordo Street, Los Angeles, CA 90026 | Sotheby's International Realty, Inc.
$3,950 Per Month2 Bedrooms1 Full Baths950 sq. 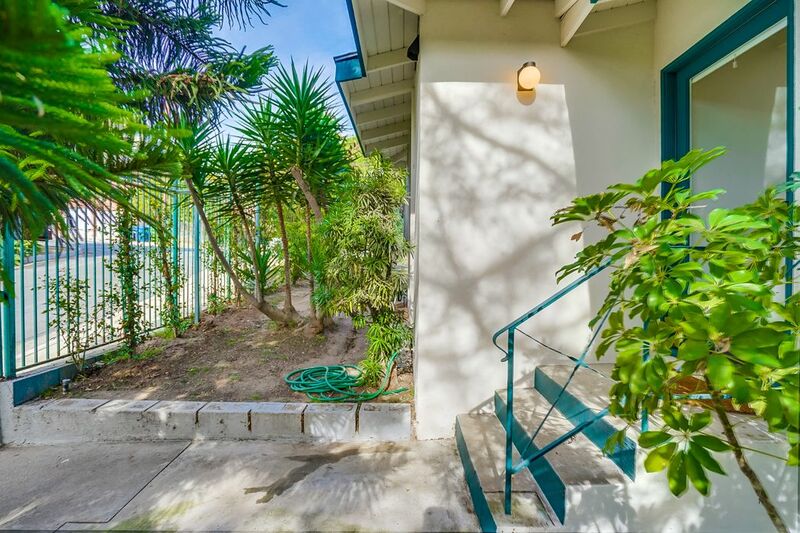 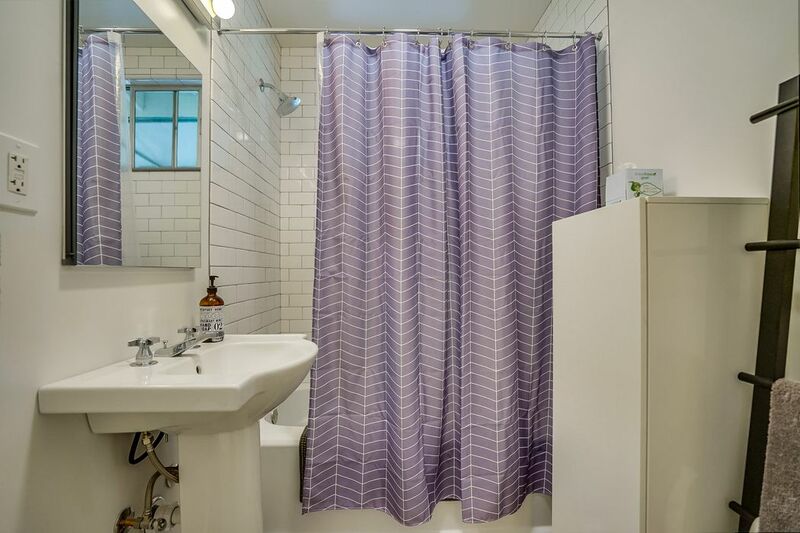 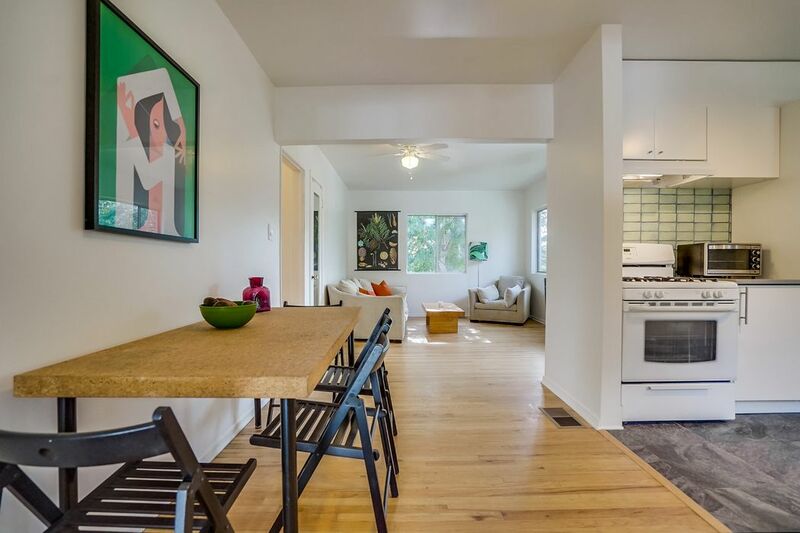 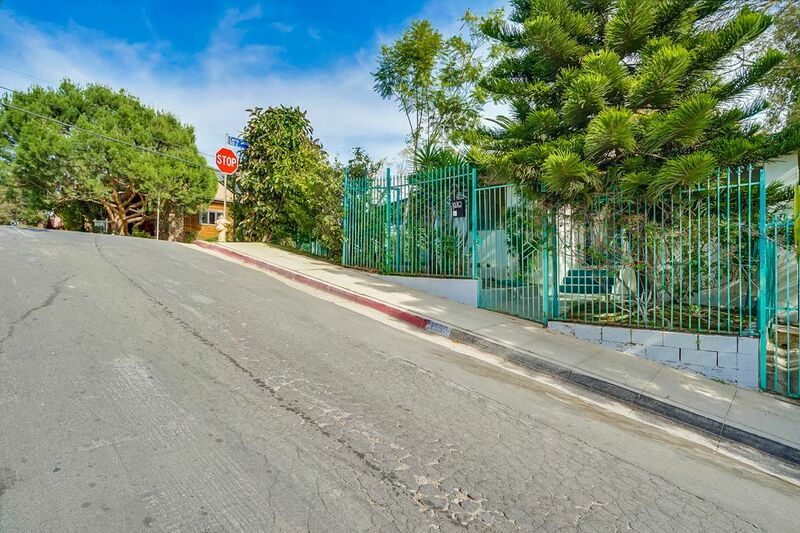 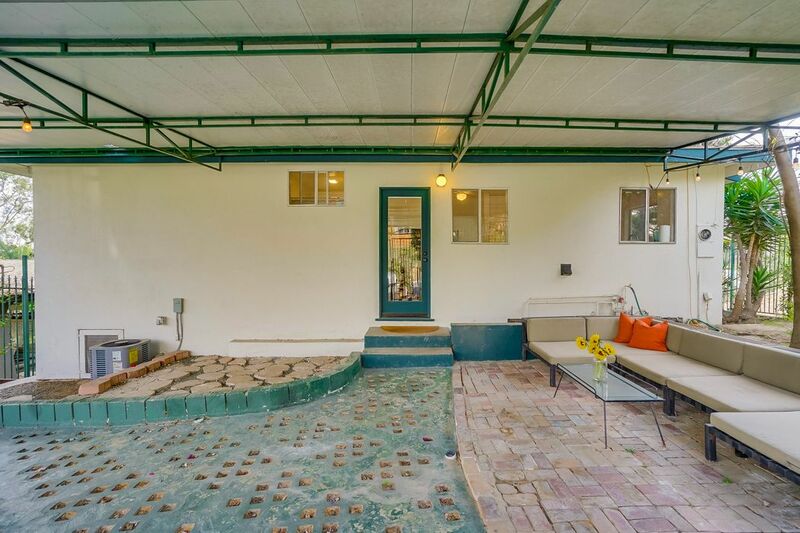 ft.
Nestled in the hills high above Echo Park, this two-bedroom, one-bath, private and stand alone house is located on a cheerful corner lot. 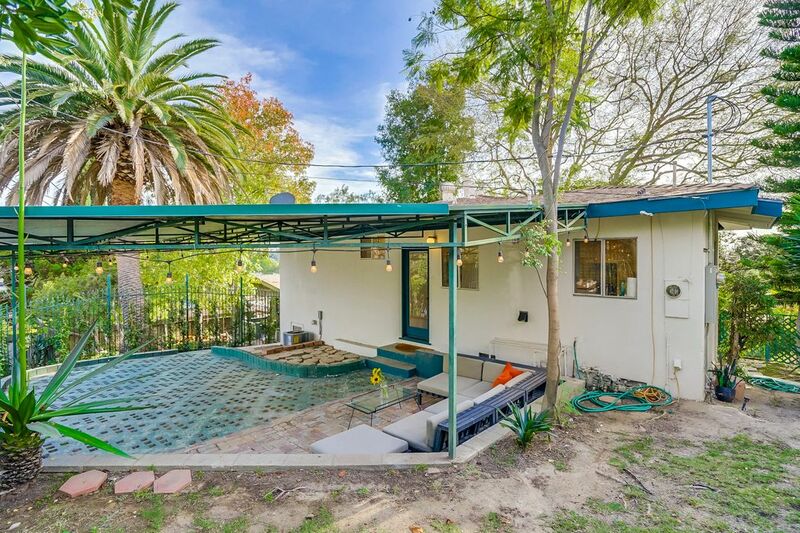 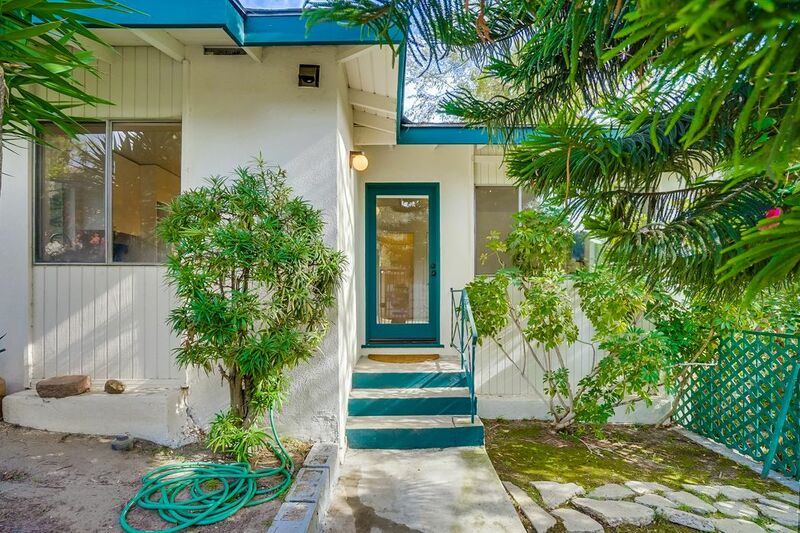 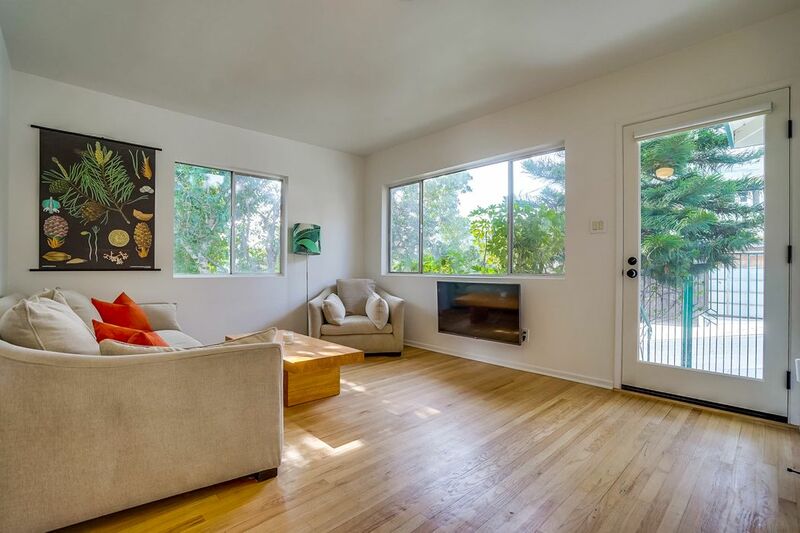 With valley views and a treehouse vibe, this charming 1960s bungalow is surrounded by greenery and mature trees, yet is only minutes from the hustle and bustle of Echo Park, Silverlake, Downtown L.A. and more. 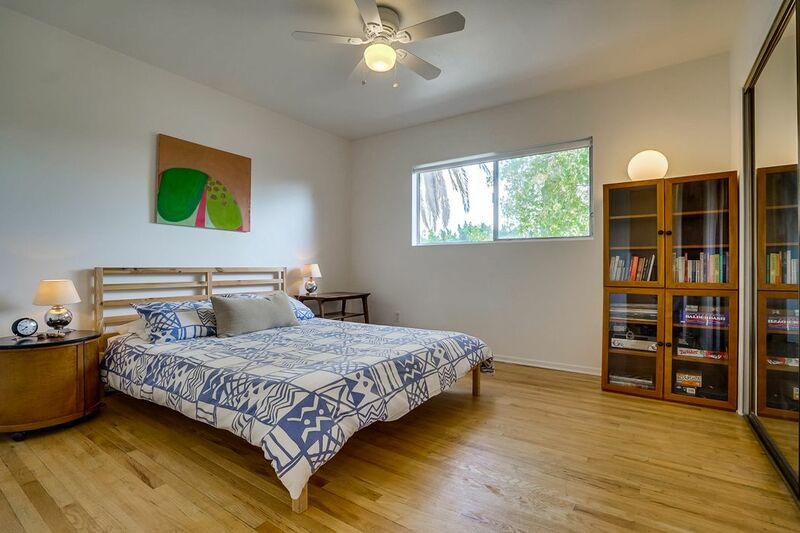 The large, light-filled bedrooms add to this home's bright, airy feel, while the open floor plan and newly remodeled kitchen and bath bring the peace and calm of the outdoors inside. 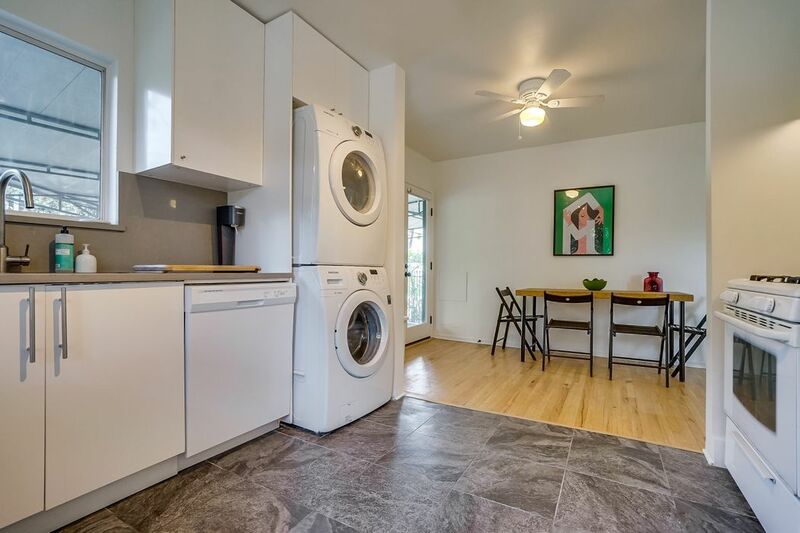 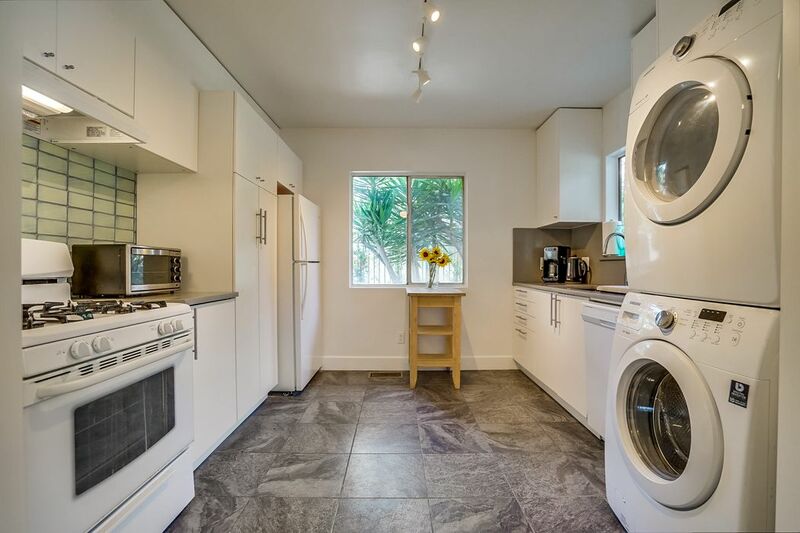 With an in-unit washer/dryer, large gated parking area and covered outdoor space, this home has it all. 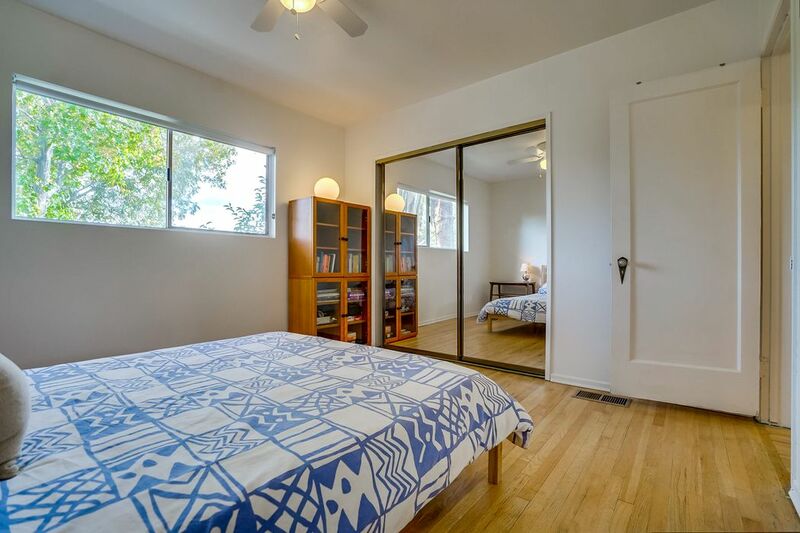 $3,950 per month. 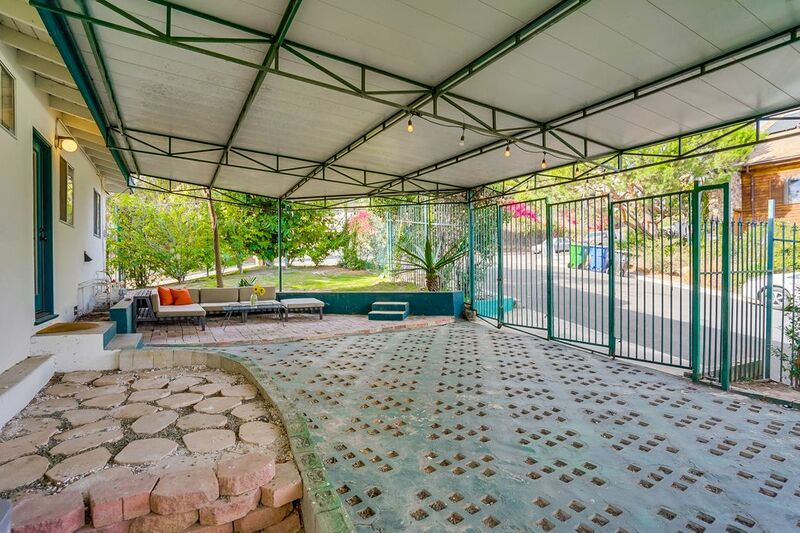 Two months security. 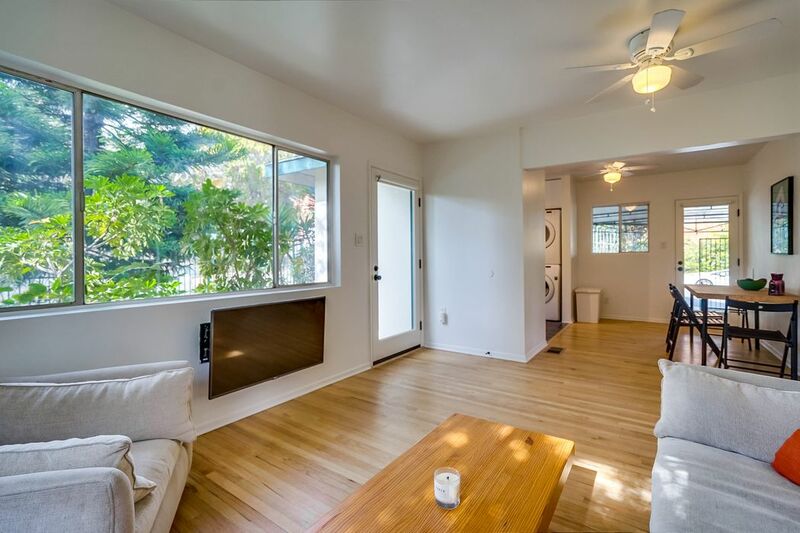 One year minimum lease. 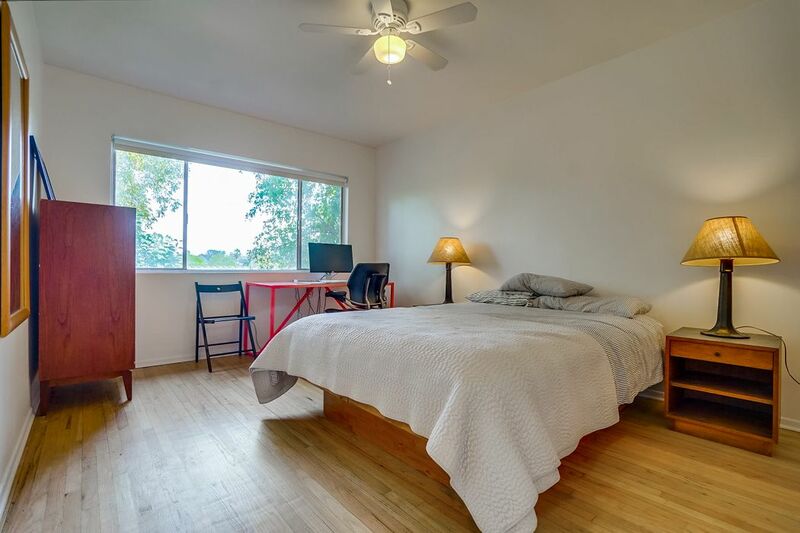 Excellent credit and references a MUST. 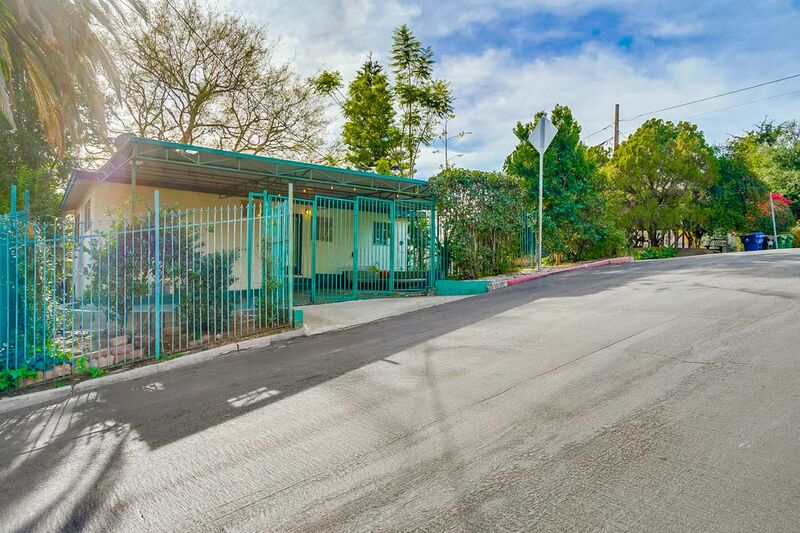 All prospective tenants will be required to complete a background check and credit check.